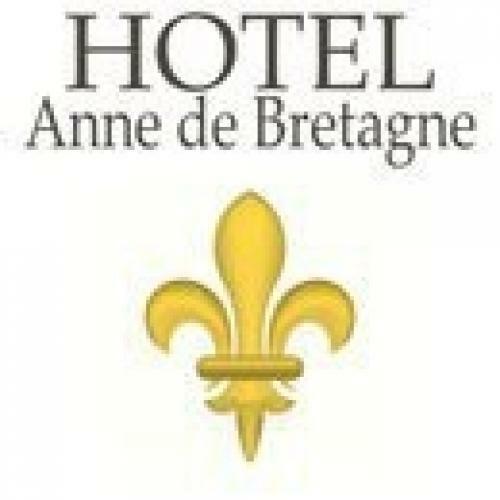 The Hotel de France et de Guise is located in front of the castle, historical donwtonw.Build in 1891, the hotel has 50 rooms with bath or shower, toiletts and flatscreen TV with internationnal channels. 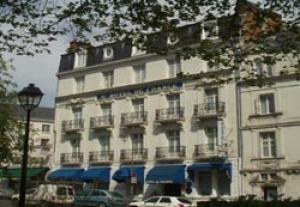 The hotel is located at 300 meters of the castle and Office of Tourism and 150 meters of SNCF railway station. By foot, the centre town is quickly joined: 5 minutes hardly. The resort is located in the very town centre, on the former chocolate factory site. Ideally located between the castle and the station, near a bus stop and near the shops.